A couple of weeks ago, we reported that Anthony Gargano was offered the 97.5 midday slot after it was reported Marc Farzetta was taking over the station’s morning show. Gargano will now join the station’s midday show beginning next Monday alongside Jason Myrtetus. Crossing Broad first confirmed Hayes left the station. Gargano weighed his offers and decided to stay at the station after all. In the morning slot, Farzetta will also be joined by Tra Thomas as a co-host, along with Bob Cooney and Jamie Lynch remaining in that slot. Eytan Shander announced on Twitter he would be getting a weekend gig and didn’t seem too thrilled about it. Sorry to say my role at the fanatic has been drastically cut back. I will now be on the weekends, no longer hosting during the week. I appreciate everyone's support. Shame that a scapegoat had to happen here. 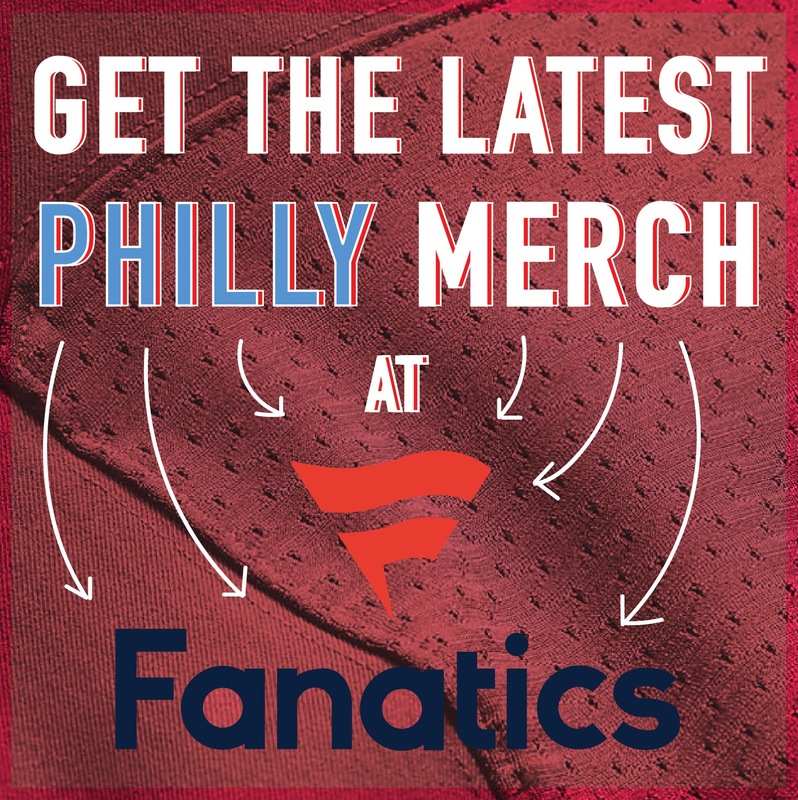 Philadelphia, PA (10/1/18): Beasley Media Group announces an exciting new chapter with the announcement of 97.5 The Fanatic/WPEN-FM lineup in Philadelphia. “Farzetta and Tra In the Morning” will officially kick-off weekday mornings from 6:00am – 10:00am, followed by Anthony Gargano and Jason Myrtetus from 10:00am -2:00pm. The on-air changes will officially take place beginning on October 8, 2018. Outside of his work in front of the camera or behind the microphone, Marc was an Associate Producer (AP) for NBC’s Sunday Night Football where he received Emmy recognition. While there, he worked as part of the production teams that produced the big game, as well as three Winter Classics and various Triple Crown events. William “Tra” Thomas was the 11th overall pick in the draft from Florida State University and is recognized for his 12 year NFL career as an All Star Left Tackle. During his eleven years with the Philadelphia Eagles, he was a 3X Pro Bowler and selected as a member of the Philadelphia Eagles All-Time Team. After retiring from the league, he remained connected to football as a Sports Broadcaster, Philadelphia Eagles Assistant Line Coach and Technique Coach. The duo will be joined by respected long time Philadelphia sports journalist and current morning show Co-host Bob Cooney and Producer Jamie Lynch. 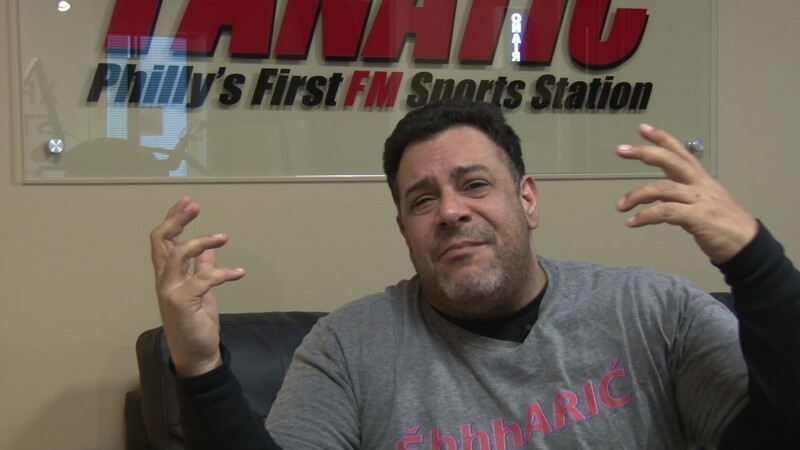 Anthony Gargano, who has been on the air for the past 19 years talking about Philadelphia sports, will remain so from 10am-2pm with current Midday Host Jason Myrtetus. 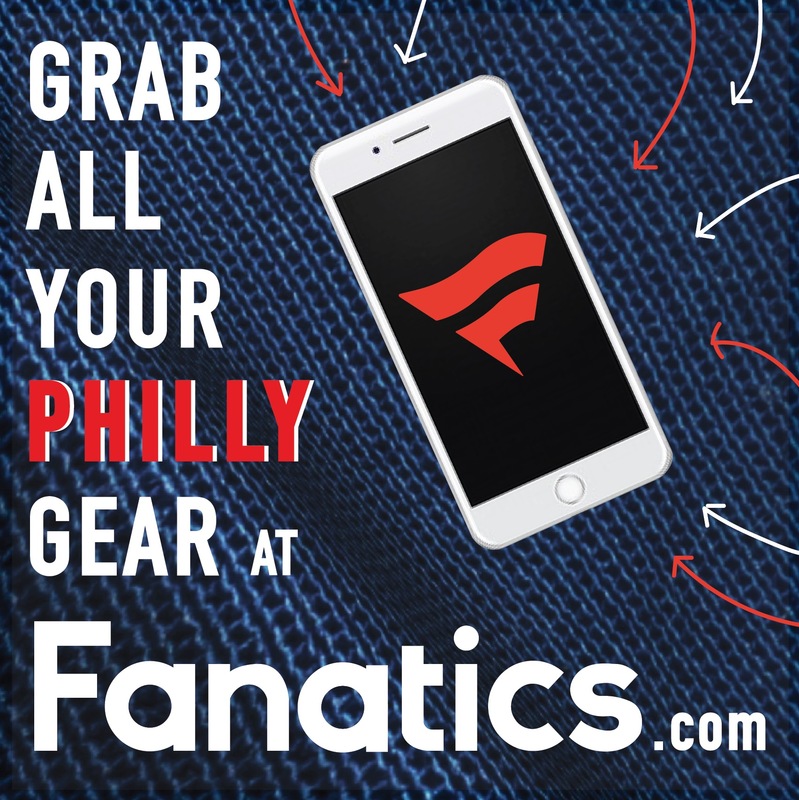 The Fanatic’s #1 rated Mike Missanelli Show will remain in afternoon drive. You can follow Nick Piccone on Twitter (@nickpiccone) and Instagram (@picconenick), and e-mail him at nick@phillyinfluencer.com. Subscribe to The Straight Shooters Podcast (@ShootersRadio) on iTunes here and listen every Friday afternoon at 2:00 P.M. on Wildfire Radio. Click here to read his pro wrestling articles on PhillyVoice. Run the damn ball Doug!